Right now you are not allowed to upload avatars... The upload thing is broken.. We are working on getting it fixed ASAP. 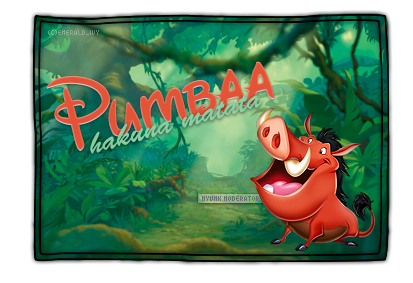 Pumbaa how come I never see you around the mark my piggy friend? Simba keeps me up all night. So, no I don't sleep! What song would you like to sing? that awkward moment when a mod takes your friend's inactive account. Jacob, SillyMcDoodlebop and Jal like this. 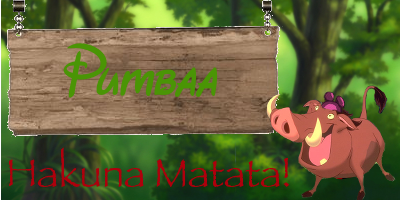 Hakuna Matata and Welcome to the fourms! I'm sure you'll like it here! Pumba!!! :D have you met @VMK_Timon ?